Denise has been working in the health and wellness industry for more than twenty years. She has had the opportunity, as a licensed aesthetician, to work in many different aspects of the aesthetics industry including luxury resort spas, dermatology practices, plastic surgery offices and medical spas. 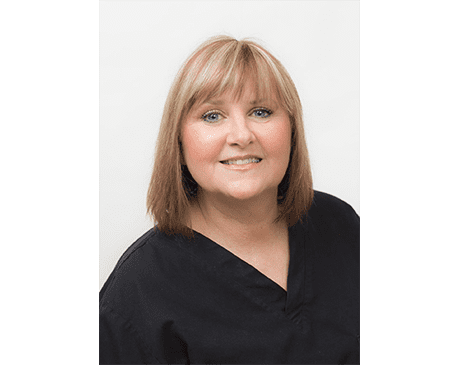 Denise has extensive experience in all corrective skin care treatments including IPL and lasers for hair removal, photo facials and skin resurfacing. She has been trained and certified with substantial experience in corrective medical grade peels, customized facials, skincare products, microdermabrasion, dermaplaning, microneedling, skin tightening and body contouring with Ultra Shape Power. Denise finds it rewarding to help facilitate positive change in her client’s lives, through both cosmetic treatments and overall health and wellness guidance.